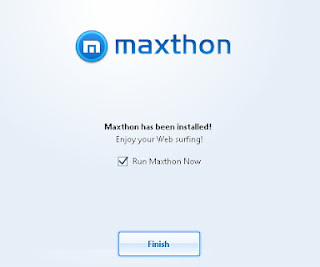 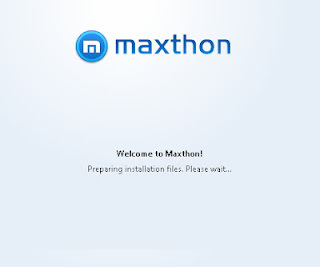 From Maxthon International:Maxthon comes with all the great features which will give you a comfortable, joyful and personal Web surfing experience. 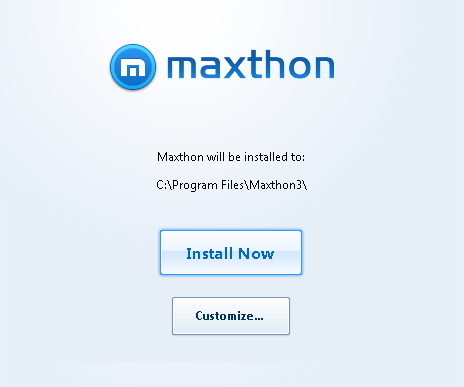 It has unique features, such as Advanced ADs blocker: support pop-up blocker and Web content filter, support regular expression; File sniffer: Downloading video/MP3 files have not been so easy. 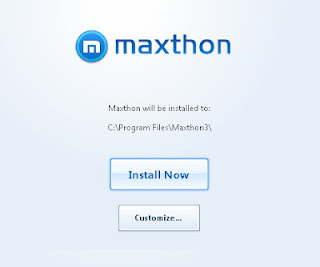 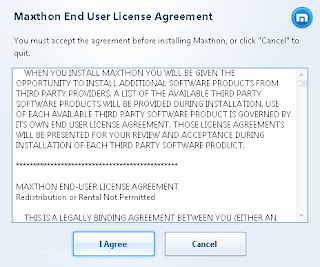 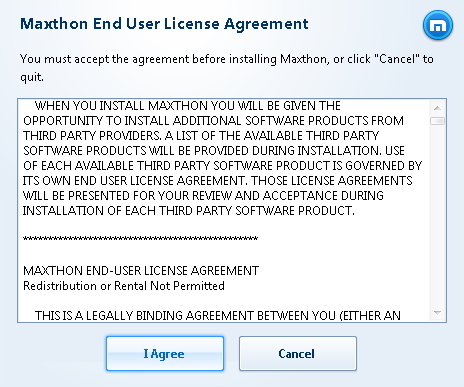 just select the file type you want to catch and Maxthon will reveal any hidden file in the page. 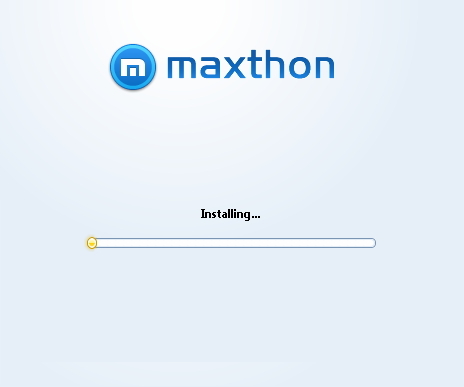 Advanced tab management: Close all tabs, auto refresh tabs, lock tabs.